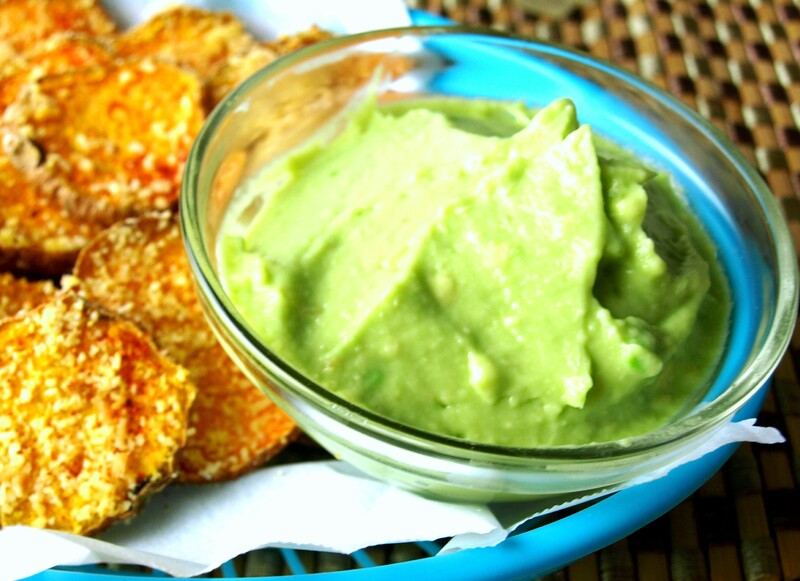 Plant-Powered Ideas for a Healthy Cinco de Mayo Fiesta! Tomorrow is Cinco de Mayo, and if you love Mexican-inspired dishes as much as my husband and I do, then this is a perfect opportunity to throw together a sabroso (i.e. tasty) homemade feast! Today I’m sharing some of my favorite healthy, plant-powered ideas from Feeding Your Beauty and some of my favorite sites around the web, to celebrate the fifth of May! These “meaty” fajitas are one of my most popular recipes on the site. They are stuffed full of tangy shitake mushroom marinated goodness, onions, peppers, and spicy sweet potatoes. Amazing with homemade corn tortillas! Top them with my cashew-hemp sour cream, cilantro, and an extra squeeze of lime, and you’ll be saying mas fajitas, por favor! Hop over to my Facebook page to get my easy step-by-step directions on making homemade corn tortillas without a tortilla press! 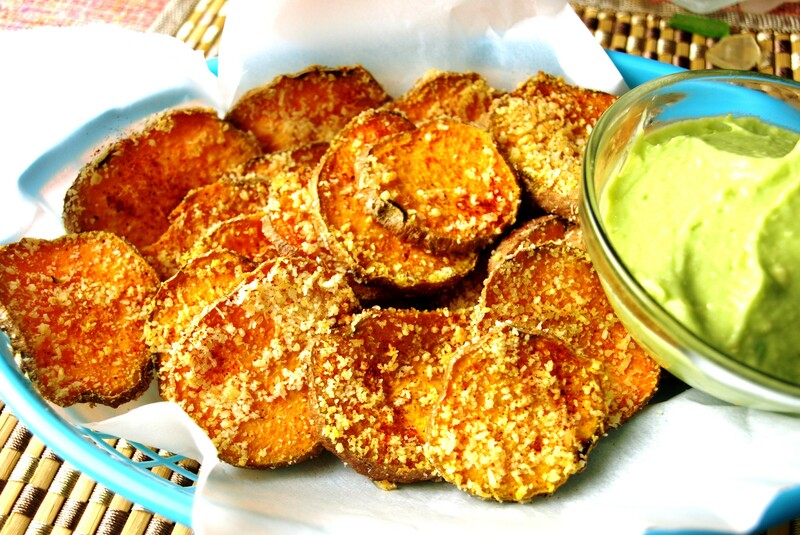 Skip the coconut shreds, and instead sprinkle the rounds with cumin, chili powder, garlic powder, paprika, cayenne and salt. For the avocado dip: omit the coconut milk, and add some minced garlic, chopped tomato, and chopped cilantro for a simple guacamole dip. Mash it up and keep it a little chunky. 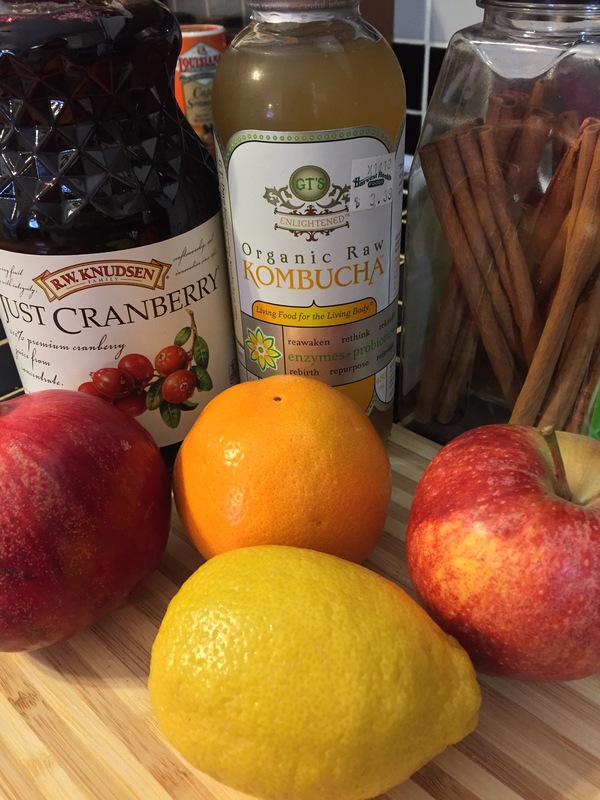 I concocted this healthy mock-tail to ring in the New Year. 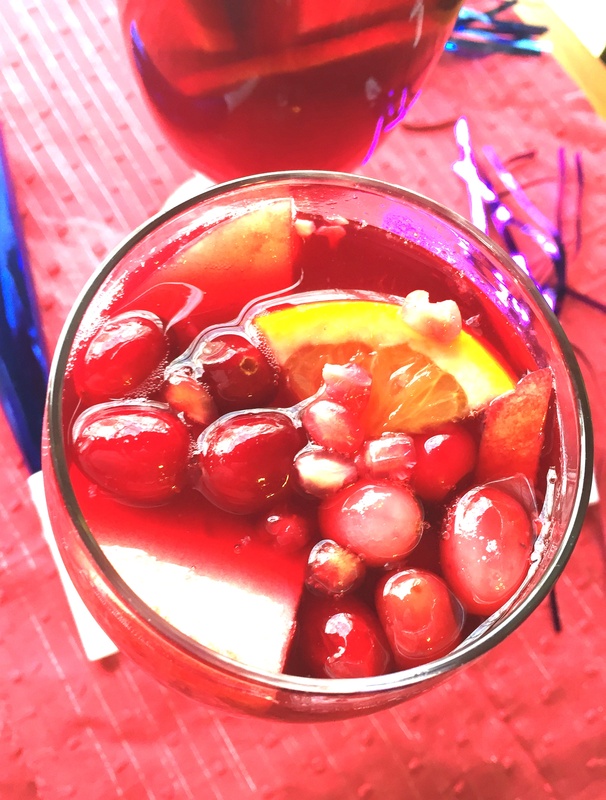 My version gets its “healthy” from pure cranberry juice and fizzy citrus kombucha. Although I winter-ized this classic drink for my original post, you can easily adjust the ingredients to reflect the warmer season. Try tart cherry juice or pomegranate juice instead of the cranberry juice. 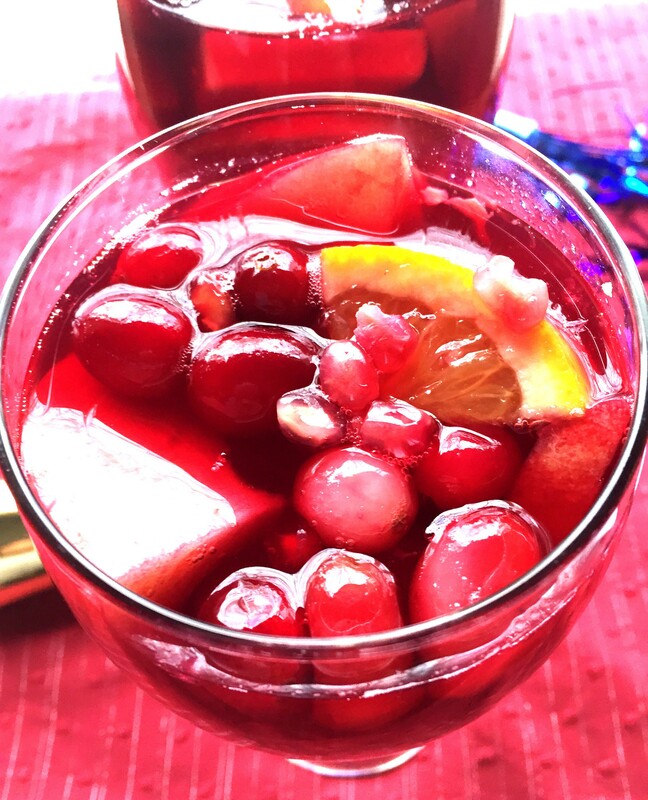 (Or, for a grown-ups only (traditional) drink, use red wine in place of the cranberry juice). 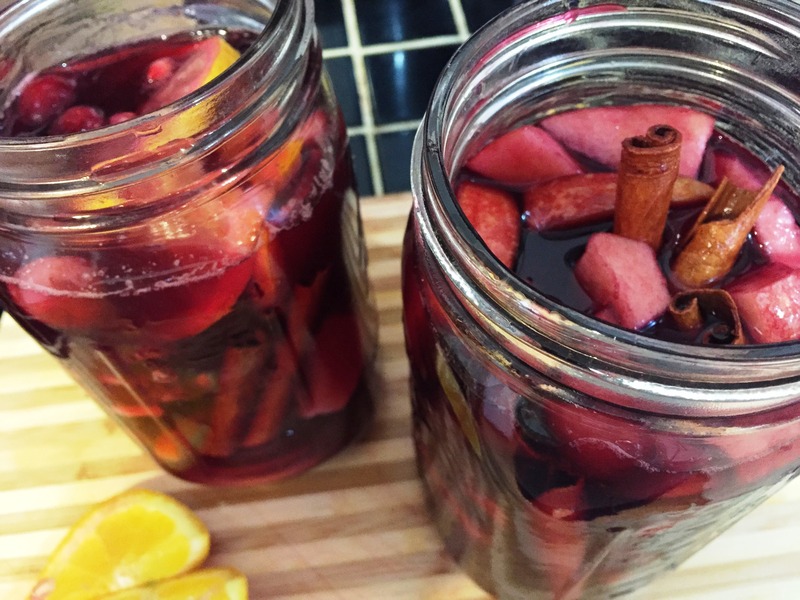 Try omitting the cranberries, apple, and cinnamon, and add sliced lime, and maybe some berries or kiwi and continue with the recipe. You may also want to add a tablespoon of coconut sugar or other sweetener. Cheers! This silky, luscious, 4-ingredient chocolate pudding is just begging to be made into Mexican chocolate pudding! Add an extra 1/2 Tbsp cacao powder, 1/4 tsp cinnamon, and a pinch of cayenne to the blender (adjust to taste). Voila! 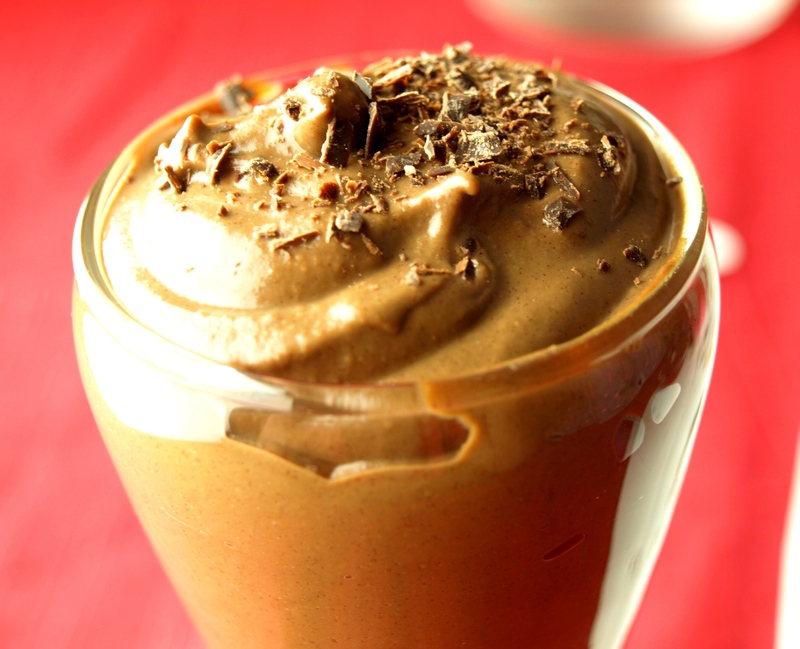 A rich, vegan Mexican chocolate pudding made from real foods, and sweetened only with dates. 5. This vegan Cinnamon Cashew Milk Flan from Fork and Beans looks seriously decadent! There are so many more awesome plant-based Mexican-inspired dishes out there! Let me know in the comments if you have a great recipe of your own or a link you want to share! Have a happy and healthy Cinco de Mayo! Alexa, thank you so much! That is very kind of you to think of me for this award 🙂 I will check out your post!